One of the Fortnite season 6 week 5 battle pass challenges requires player to jump through flaming hoops using an ATK or shopping cart. 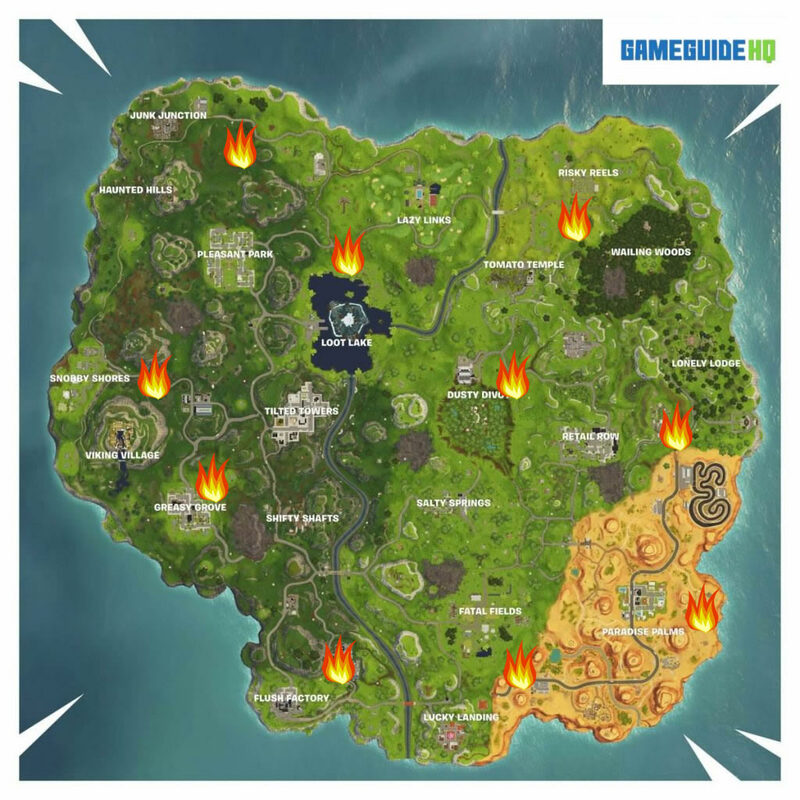 To do this you need to locate either an ATK or shopping cart from around the map and head to one of the flaming loop locations. Once you have reached the location line yourself up so that you will be able to get enough speed to make it through the flaming hoop. To complete the challenge you only need to jump through 5 of the flaming hoops. Once you have completed it you will unlock 5 battle pass stars.